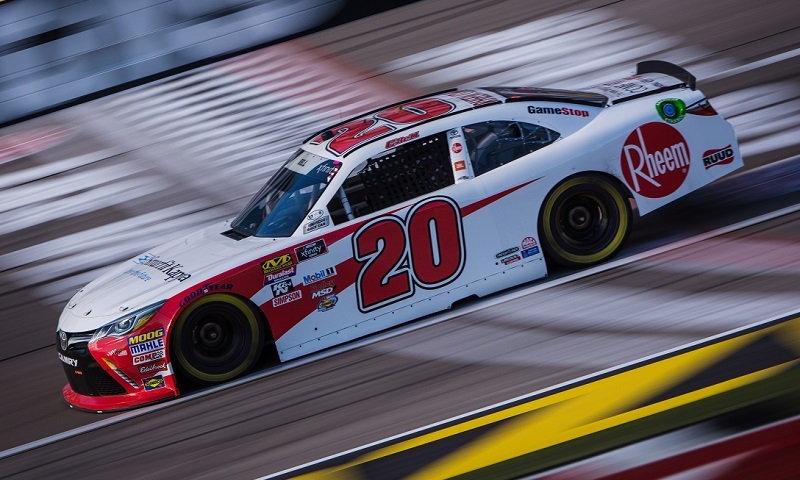 Saturday afternoon, NASCAR fans both at Las Vegas Motor Speedway and watching from home were treated to what dirt track enthusiasts have enjoyed for years: a no-holds-barred dogfight between Christopher Bell and Kyle Larson. 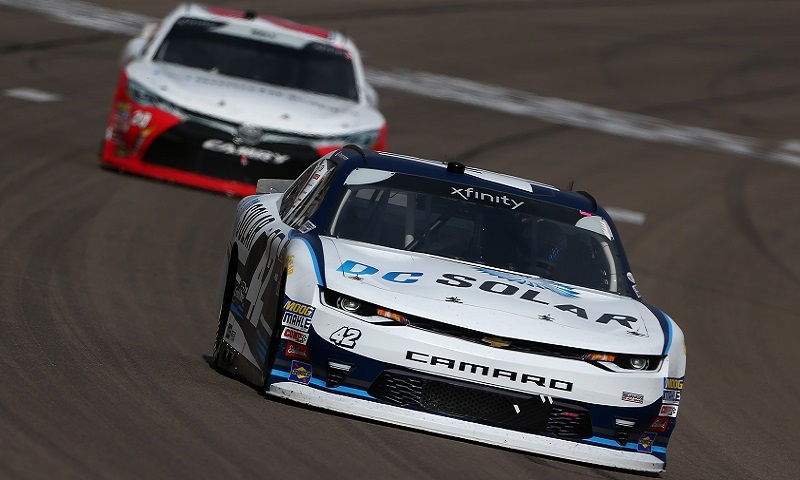 A pair of old dirt track foes will line up on the front row for Saturday’s Boyd Gaming 300, with Christopher Bell edging out Kyle Larson for the NASCAR Xfinity Series pole at Las Vegas Motor Speedway. 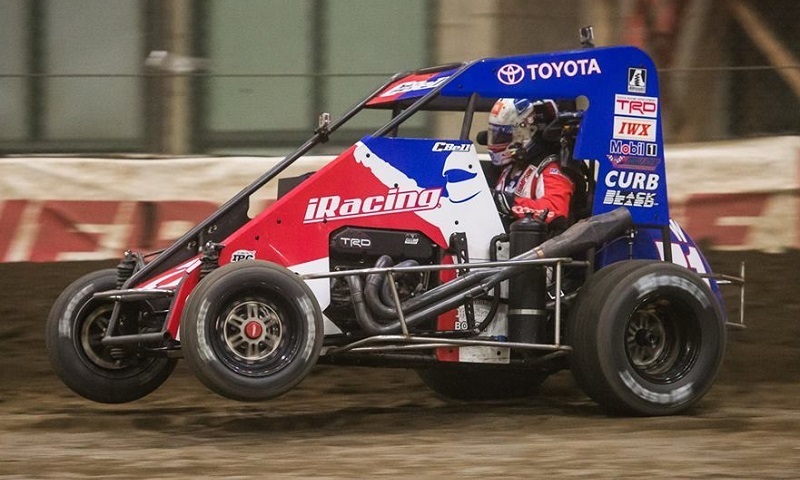 Christopher Bell took advantage of Kyle Larson’s misfortune to become a two-time Lucas Oil Chili Bowl Nationals champion on Saturday night at the Tulsa Expo Center. 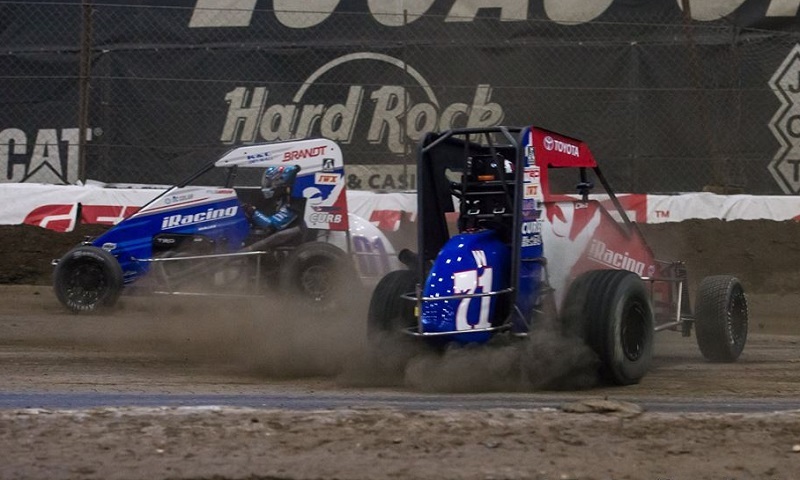 A bump-and-run determined the outcome of Saturday’s #BCForever Pole Shuffle and ultimately gave Kyle Larson the pole for the 32nd annual Lucas Oil Chili Bowl Nationals at the Tulsa Expo Center. 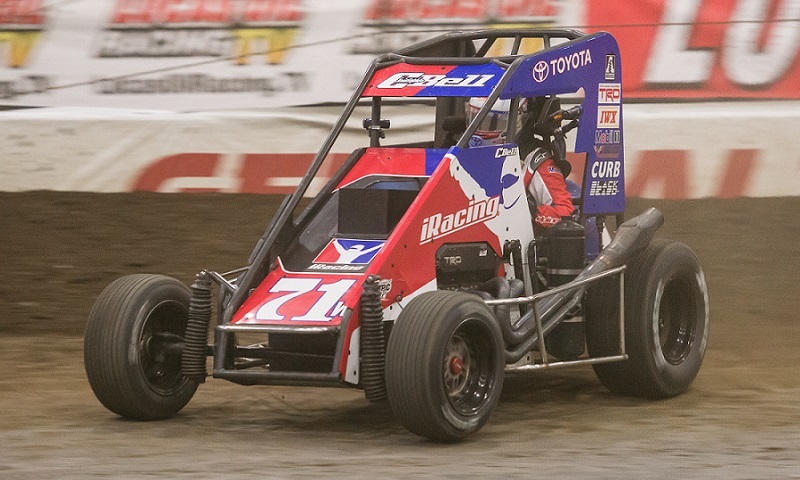 Defending Lucas Oil Chili Bowl Nationals winner Christopher Bell knows two things for certain going into General Tire Championship Day on Saturday: he doesn’t need his provisional and he’s guaranteed a front row starting spot. 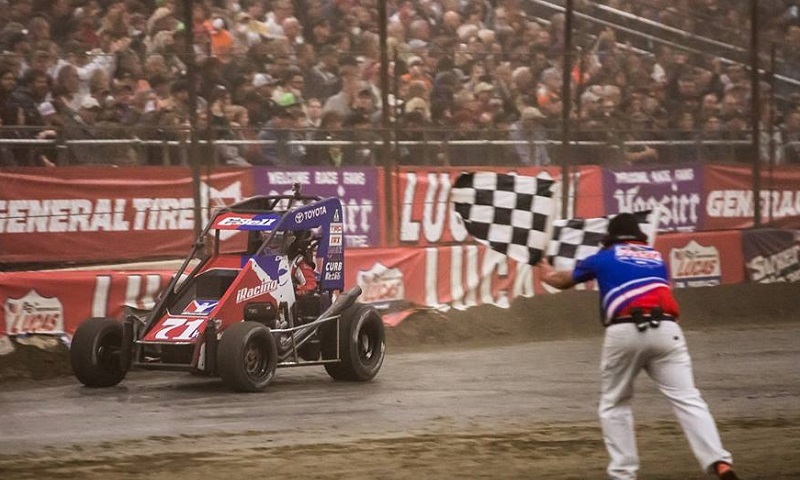 Christopher Bell made it look all too easy as he cruised to victory Thursday during John Christner Trucking Night, winning his preliminary night for the third-consecutive year at the Lucas Oil Chili Bowl Nationals. 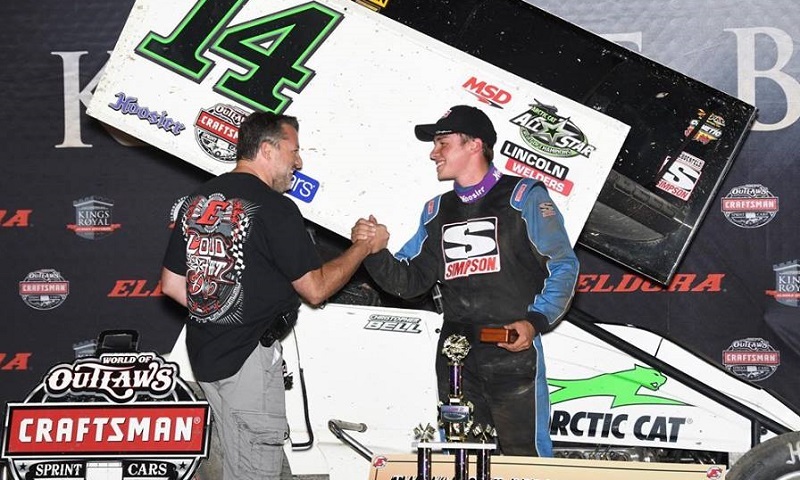 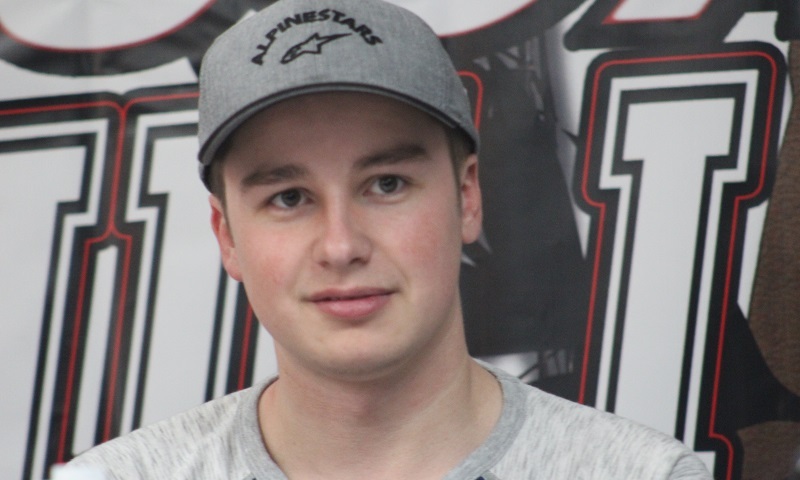 Defending Lucas Oil Chili Bowl Nationals champion Christopher Bell headlines the list of entries for Thursday’s John Christner Trucking Night at the Tulsa Expo Center. 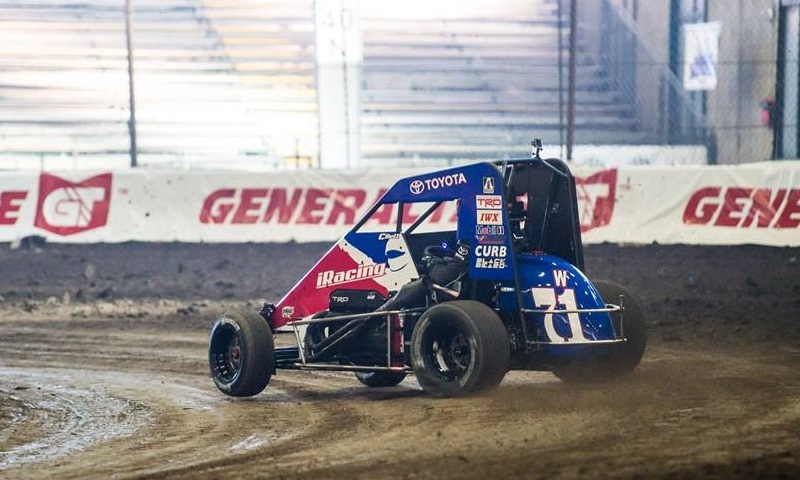 For Christopher Bell, walking into the Tulsa Expo Center to start the week off at the Lucas Oil Chili Bowl Nationals was old hat, with no nerves whatsoever chasing him into the building. 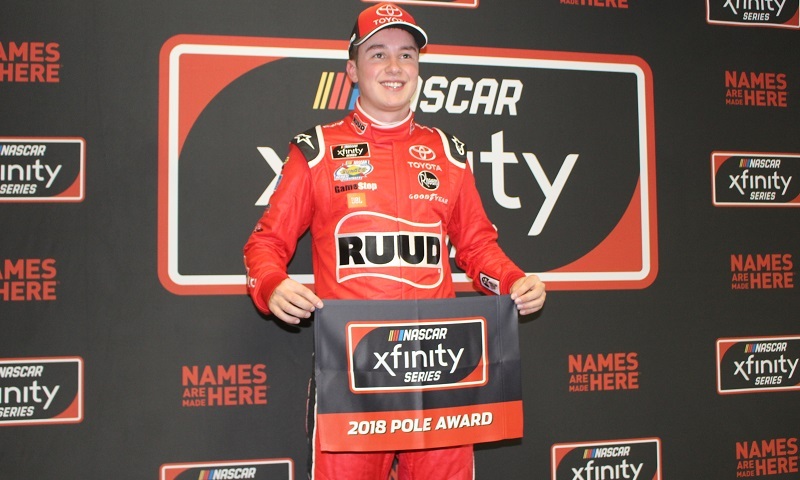 Click below to listen to the 155th episode of the Motorsports Madness radio show from the Performance Motorsports Network, which featured exclusive interviews with NASCAR Camping World Truck Series champion Christopher Bell and NASCAR XFINITY Series champion William Byron!